Welcome to Week 12! Happy Thanksgiving to all in the US, and that means the “Three F’s” will be on full display. Food, Family, and Football. Let’s enjoy the day and remember what we are thankful for! 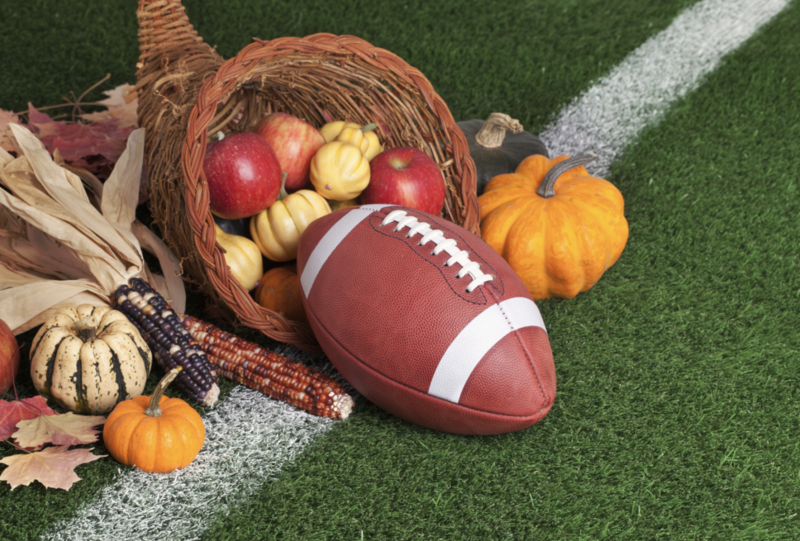 Josh Collacchi breaks down this week’s Thanksgiving slate, you can find that here! Listen to our FREE podcasts here!